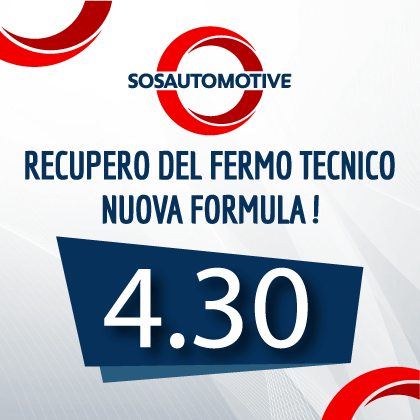 ABBATTI IL COSTO DELLA TUA AUTO DI CORTESIA CON LA FORMULA 4.30! 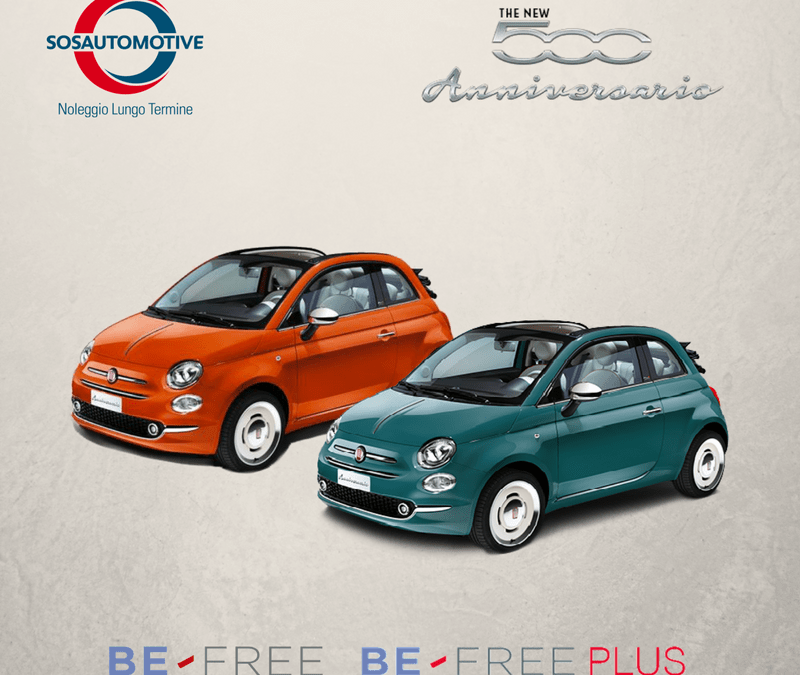 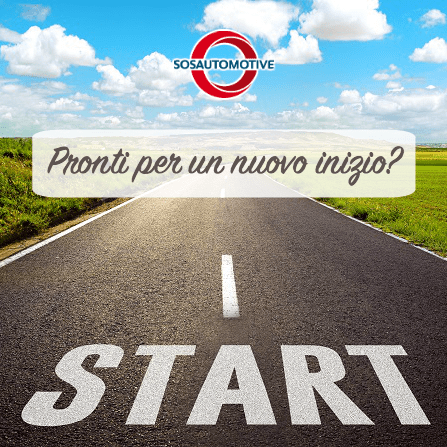 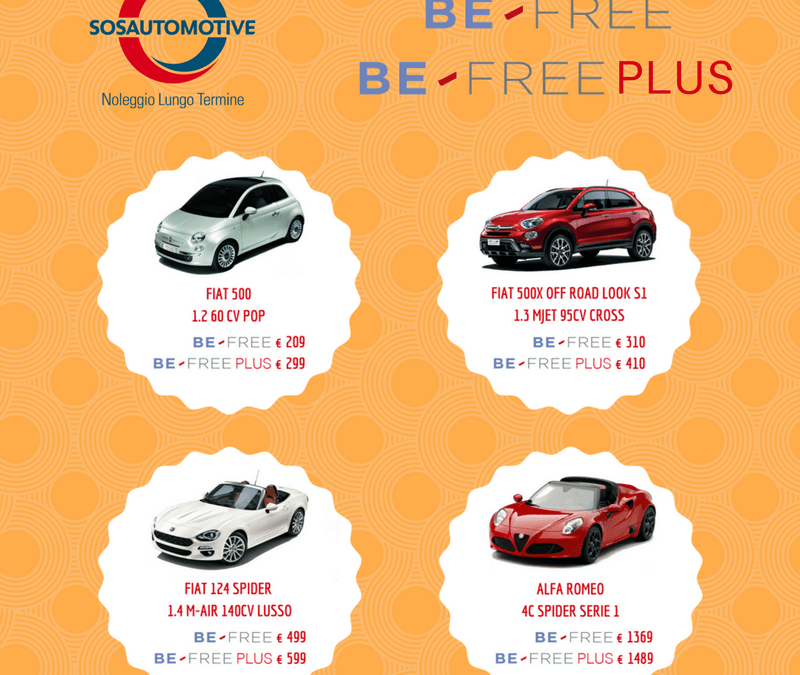 BE FREE E BE FREE PLUS: IL NOLEGGIO A LUNGO TERMINE PER I PRIVATI, SENZA PENSIERI! 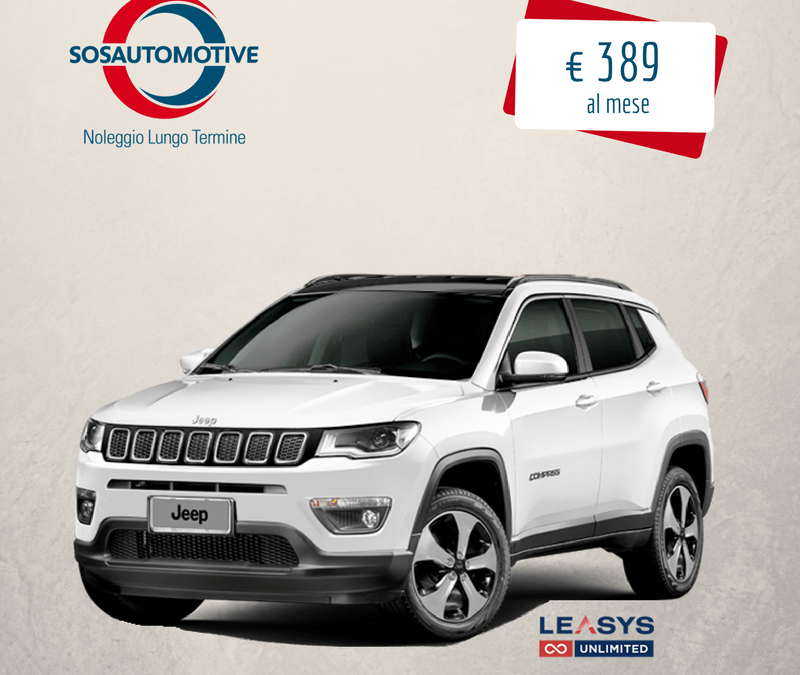 JEEP COMPASS LIMITED CON FORMULA LEASYS UNLIMITED!